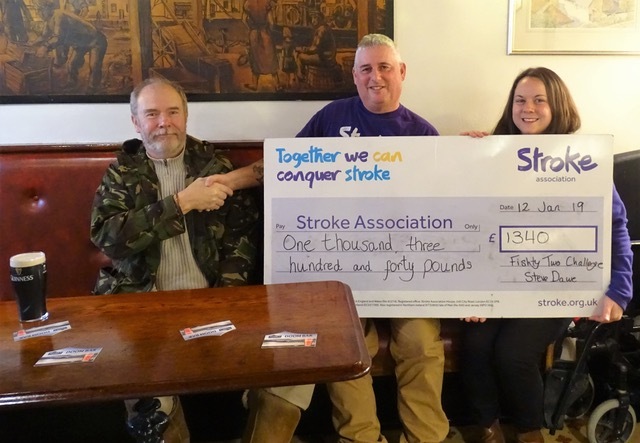 Congratulations to Steve Dawe who has been raising awareness for the stroke association via his challenge to catch 52 species. 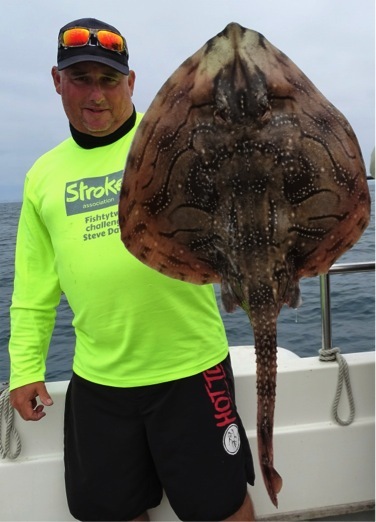 This Monday I managed to land the 52nd species which in theory should be the end of the challenge, I will however keep trying for a few more while simultaneously raising awareness for the Stroke Association and stroke victims. The last month was pretty busy and with the summer in full swing I had planned to target a number of the summer species from boat and shore. 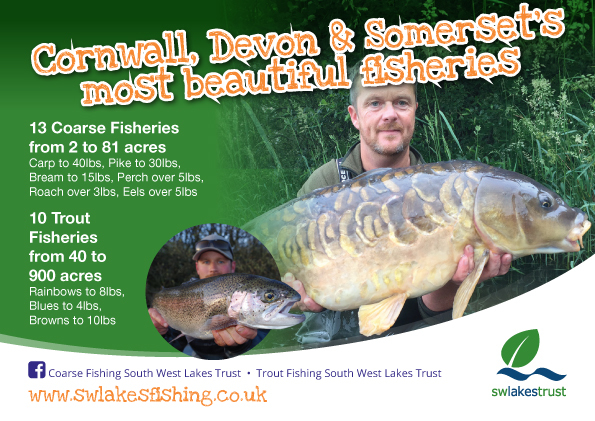 I also had a couple of annual festivals to fish, the 2 day British Conger Club festival and The 3 day Shark Club of Great Britain festival. 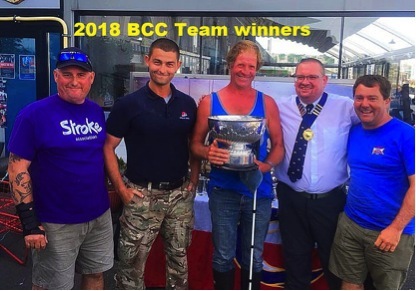 The conger festival based from Plymouth went pretty well and our team managed to win the team event, and having come runners up for the previous 2 years it was great to finally win. 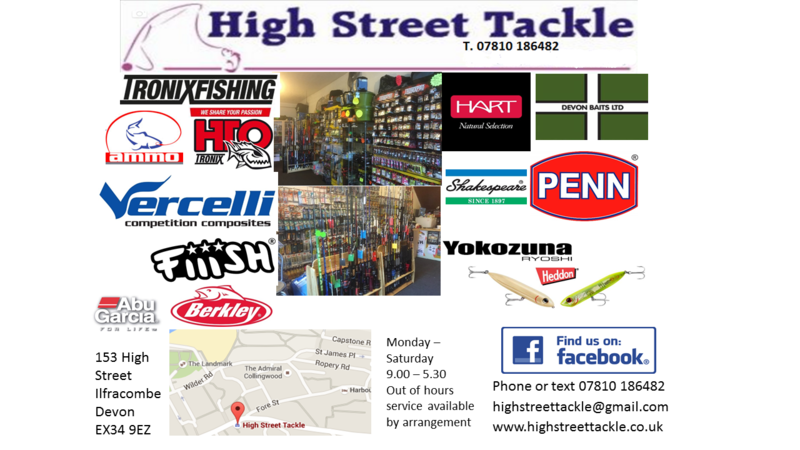 I also managed to catch a Goldsinny Wrasse to add to the species list so a good event all round. 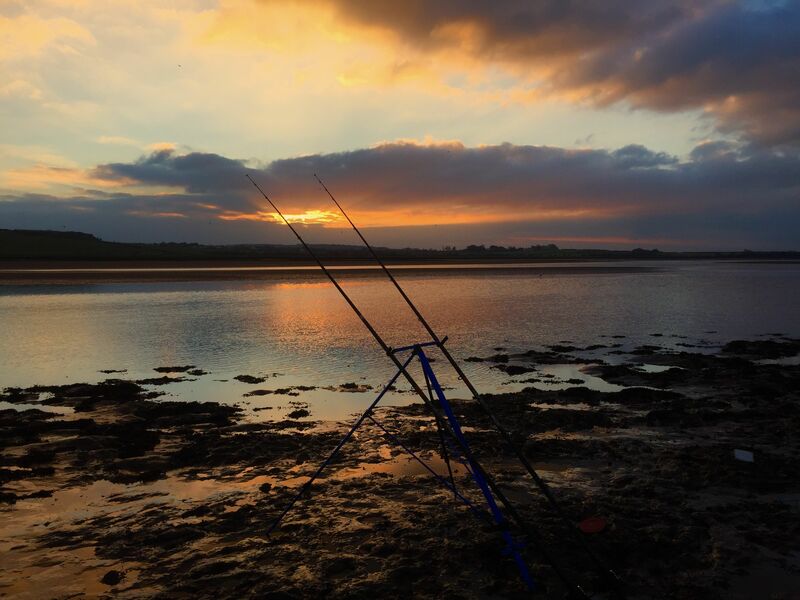 Then it was the shark festival and with tricky angling conditions I managed for the first time to blank during this event, but every cloud has a silver lining and with some persistence I managed to sneak out a Scad and Grey Gurnard. No good whatsoever to me during this festival but a huge bonus for the challenge, so it was a bit of a result. 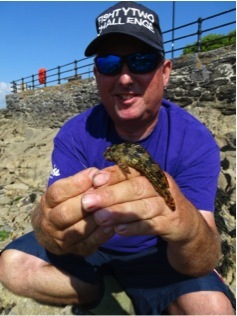 Another of the species that had managed to elude me more recently was the Blenny and a trip with the LRF gear finally paid off when I managed to connect with several, a bit like buses. 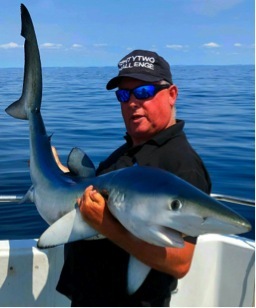 With the target now at 49 I knew that species 50 had to be the Blue shark and with a couple of trips booked out of Looe surely I could exercise the ghosts of the shark festival and get one. 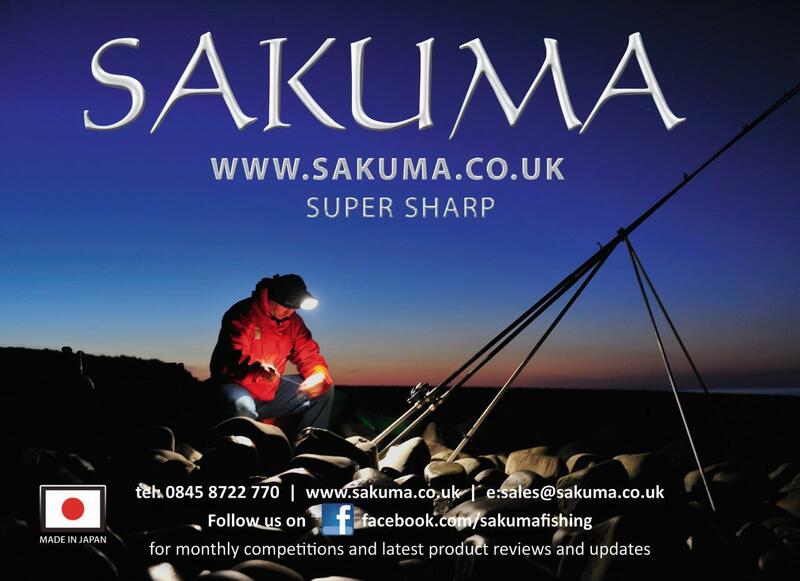 Sure enough I managed a shark a trip, not big girls but very welcome none the less. 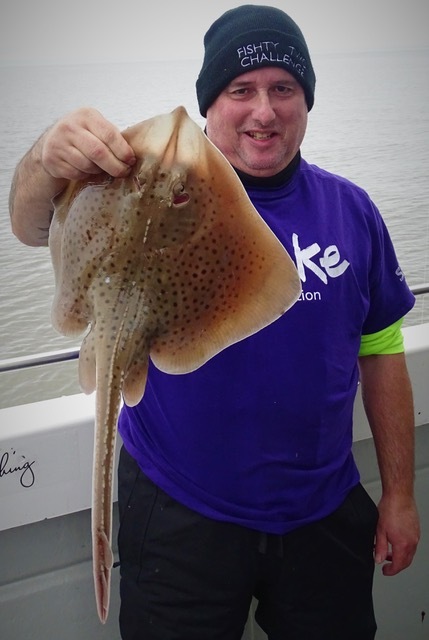 With number 50 done and dusted I set my eyes on a Tope and my first trip booked from Minehead targeting tope from Lundy was cancelled due to lack of interest, that was a real set back. 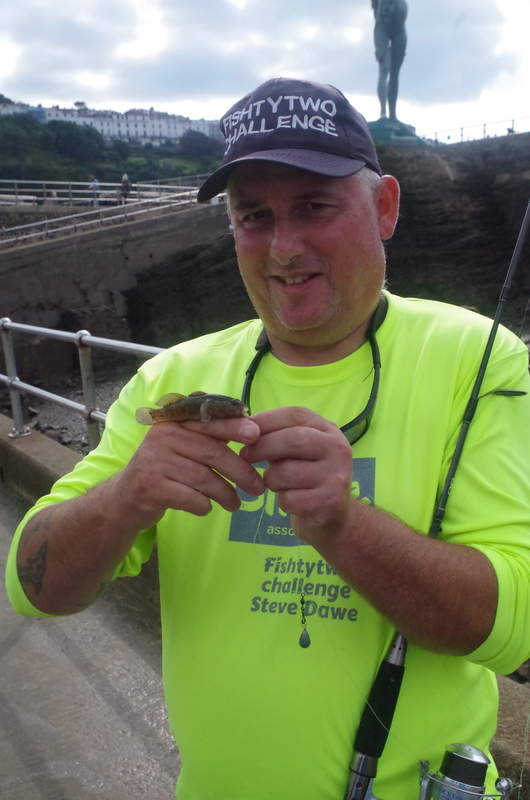 My second Tope trip was from Lyme Regis and with no others booked the pressure was on the skipper. Fortunately, lady luck was on my side and despite only two tope being landed I managed two of them, not huge but this challenge isn’t about size just species. That was number 51 and I could almost see the end in sight, I switched tactics to try for my first ever Undulate Ray and once again Neptune took pity on me and delivered several of these stunning rays to give me species 52.